The mission of Nalanda Reiki Center is to spread Reiki. We need more Reiki masters to spread Reiki in India. 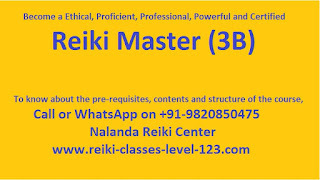 I will conduct Reiki Master degree course in Ahmedabad, Delhi and other cities also. Who is eligible for becoming a Reiki Master? We will be having a rigorous Reiki master teacher training for all those who are eligible for becoming a Reiki master. 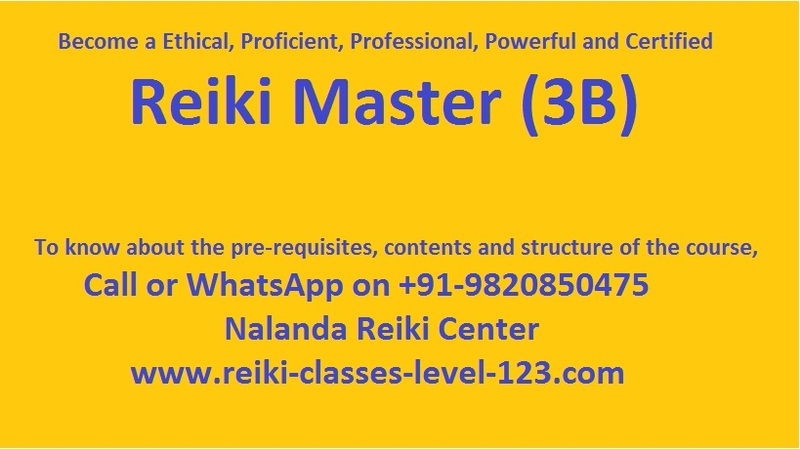 All students who have completed Reiki third degree course (3A) and have had sufficient experience in healing others can apply for Reiki master degree certification. We will have a face to face discussion to ensure that your goal of becoming a Reiki master is aligned to your life purpose. Also your lifestyle must supports your decision to become a Reiki master. What are the requirements for Reiki Master Degree? Lets look at the requirements for Reiki master degree course. I have trained many students as Reiki masters in Mumbai, Thane & Navi Mumbai. And from my experience I can say that the best Reiki masters are those who are trained rigorously. 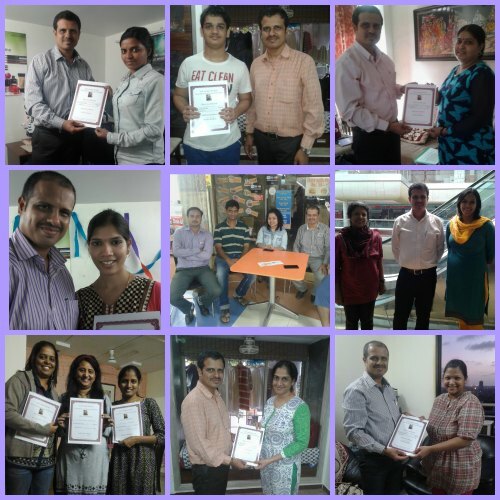 Most of them were excellent Reiki practitioners and so they were selected to become a Reiki Masters. They had good experience in healing self and others. They had success stories to share. 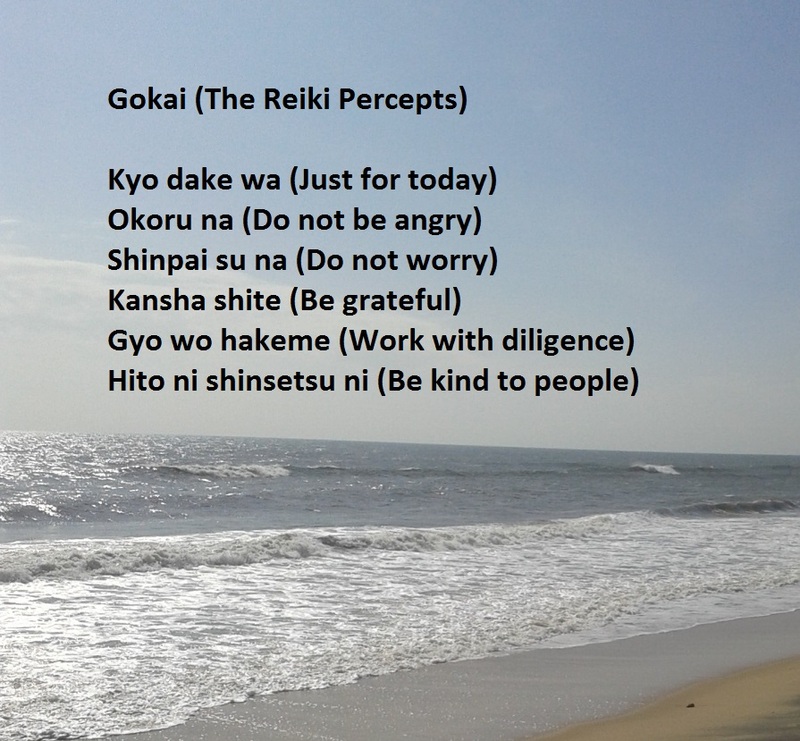 Those who learn Reiki from me know that I insist on daily practice of Reiki. Due to daily Reiki practice students benefit a lot. When you practice, you have many success stories to share. I strongly feel that the candidate should have some success stories in healing self as well as healing others before going for the Master degree. The candidate should also have good success in doing Reiki distance healing. The idea behind this is that if someone is a good Reiki practitioner, then he or she teach others how to become a good Reiki practitioners. If someone wants to become a Reiki master, I train them rigorously and do my best to make them a powerful Reiki master. If you have this quality then you can go ahead with Reiki master degree course. 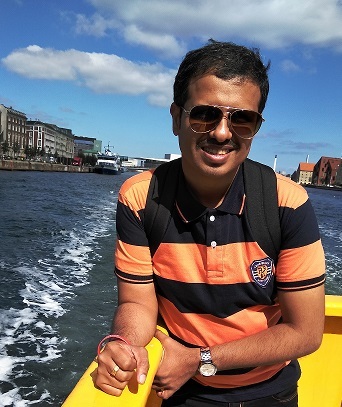 We at Nalanda Reiki Center follow the Usui system of natural healing in its purest form. We will train you to be a pure Usui Reiki master teacher. What are the qualities of a Reiki master? How long does it take to become a Reiki Master? There is 1 day of theory and practical training followed by hand holding as required. The time taken for practical training may vary from person to person. Hand holding means I will be there when you teach your first few students. Lets begin the journey. Even if it takes a little longer to get certified Reiki master, it will be worth it, as it will make the candidate strong and powerful Reiki master. There are theoretical and practical aspects. What are some of the theoretical aspects of becoming a Reiki master? How to manage your time and schedule events. In my opinion Reiki master degree is for people who are prosperous in life. So someone is prosperous and they don't have to depend on Reiki for a living they can teach better. 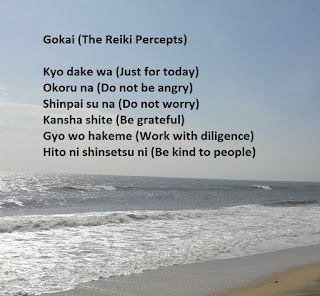 Reiki must be a passion, not a need. So ideally the Reiki master should be prosperous in life. At the same time, Reiki should not be taught free. When something is given free it is not valued. What a Reiki Master can do? As a Reiki master you will be able to pass Reiki attunements and train students in Reiki first degree, second degree and third degree. You will actually conduct these Reiki courses in my presence till you are comfortable. Once you are confident of yourself and I am confident of your skills and abilities, you will be awarded Reiki master degree certification. If you are in any other city, I can come to your city and train you. You can contact me and let me know of your interest to become a Reiki Master. We will then work out a schedule that works for both of us. You will learn pure Usui Reiki from me. My style is hands on training. I like to hand hold the Reiki Master in the 1st few courses, especially during the attunement ceremony. Nobody can read a book and become a Reiki master. 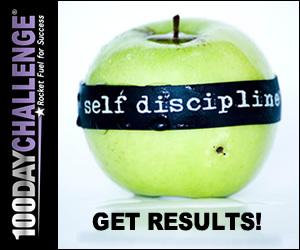 You need personal training and coaching. You need guidance even after the course is complete. Everyone requirements and need for support may be different. Are you ready to take the plunge. You want to contribute to the word. You what to go out and make a difference. You want to change this world, one person at a time. Join me in the mission to spread Reiki as a pure, ethical, proficient, professional, powerful and certified Reiki Master. Feel free to call or WhatsApp me on 9820850475!